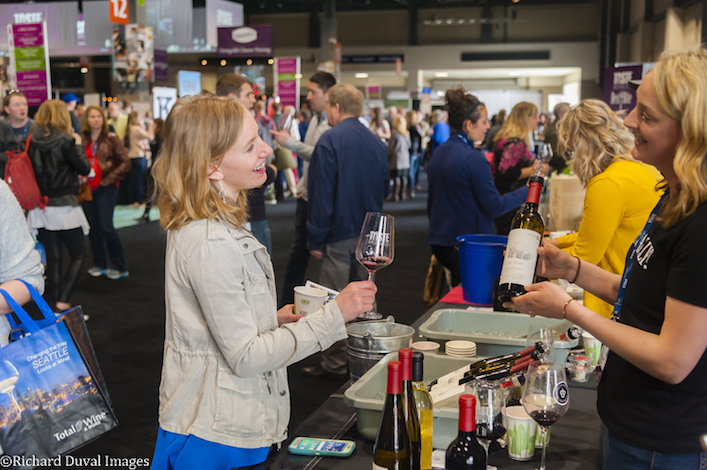 SEATTLE — Taste Washington broke several records this spring, highlighted by overall attendance of 8,202 to cement its status as the largest single-region wine and food festival in the United States. 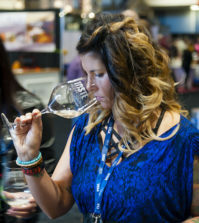 There were 239 wineries to pour at the CenturyLink Field Event Center, a bump of 14 from the prior year. 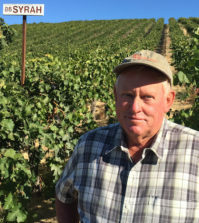 The number of wines served during the four days reached 975, a rise of 9 percent. Organizers successfully stretched out several days, which saw weekend morning events attracting interest. Several of the events sold out in advance, including the Saturday Taste & Savor Tour at Pike Place Market and a number of the Washington State Wine Seminars. The Sunday Brunch event at Quality Athletics was new, and organizers worked to blend live music throughout the weekend. 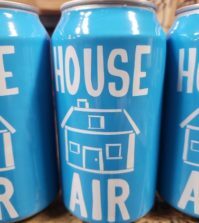 Acts included Seattle-based singer/songwriter Kris Orlowski and Los Angeles synth-pop duo Man Made Time. The New Vintage event on Friday showcased 60 wineries and added the Rosé Lounge. 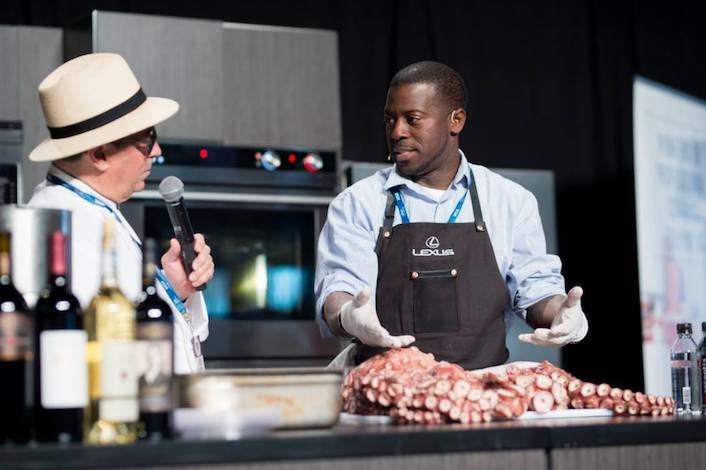 And while the number of restaurants participating at during the Grand Tasting remained at 65, Taste Washington recruited a star-studded lineup of chefs. The Alaska Mileage Plan Chef’s Stage, where Thierry “Chef in the Hat” Rautureau served as the master of ceremonies, included double-crowned James Beard Award winner Edouardo Jordan of Junebaby, Southern California celebrity chef Brooke Williamson and restaurateur Jason Wilson of Fire & Vine Hospitality. Dates for 2019 Taste Washington are expected to be announced by Aug. 1. 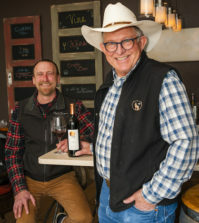 The festival is promoted as the highlight of Washington Wine Month, which will come to a close in 2019 on Sunday, March 31.